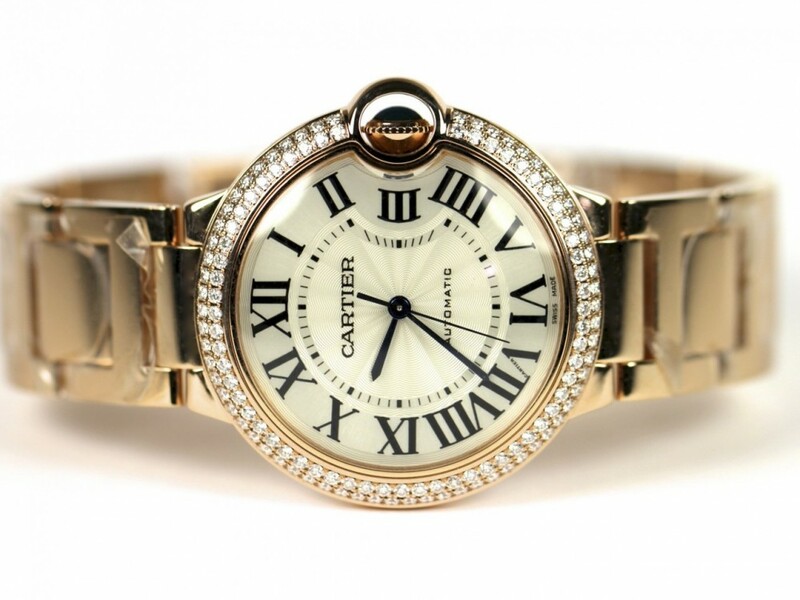 Cartier, Tiffany, Bulgari: The Names Of These Luxury Brands And Their Expensive Jewelry Are Known. In Our Special, There Are The Stories Behind The Luxury Brands. The Greek goldsmiths jewellery were particularly popular in ancient times, due to the elegance of its design and the fineness of the execution. Luxury brands such as Bulgari have revived this tradition.1884 opened Sotirio Bulgari, a silversmith immigrated from Greece, his first business in Rome. His work inspired the discerning Romans soon. The jewellery manufacture of the family expanded rapidly and became one of the leading Jewellers in the world. Today Bulgari also belongs to the most famous luxury brand worldwide. This goldsmiths by Bulgari their designs resorted repeatedly, according to, the tradition of the founder on ancient motifs. Meanwhile, the company, whose majority of shares remains in the family Bulgari, has expanded its product range to various luxury items. 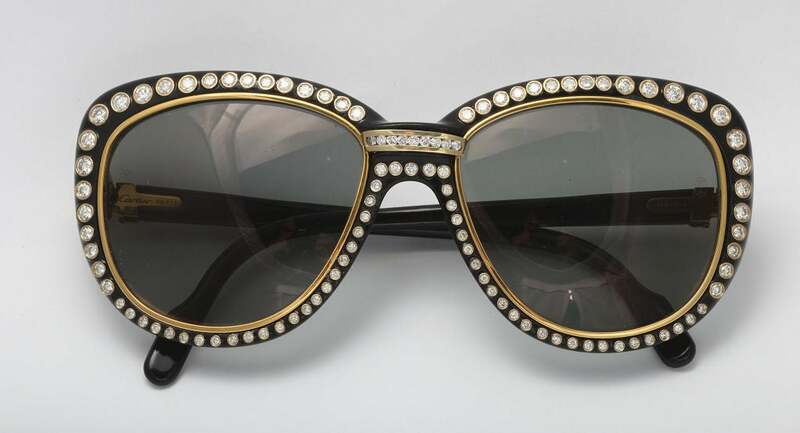 In addition to JewelryBulgari also high quality watches, eyewear, perfumes and toiletries, as well as leather goods and accessories manufactures silk-everything what belongs in the Repertoire of more expensive luxury brands. The company owns luxury hotels worldwide 164 own shops. Bulgari celebrated its 125th anniversary 2009 with a large auction: on 8 December 11 pieces of jewelry and seven watches of the Roman jeweler’s were auctioned off at Christie’s in New York. 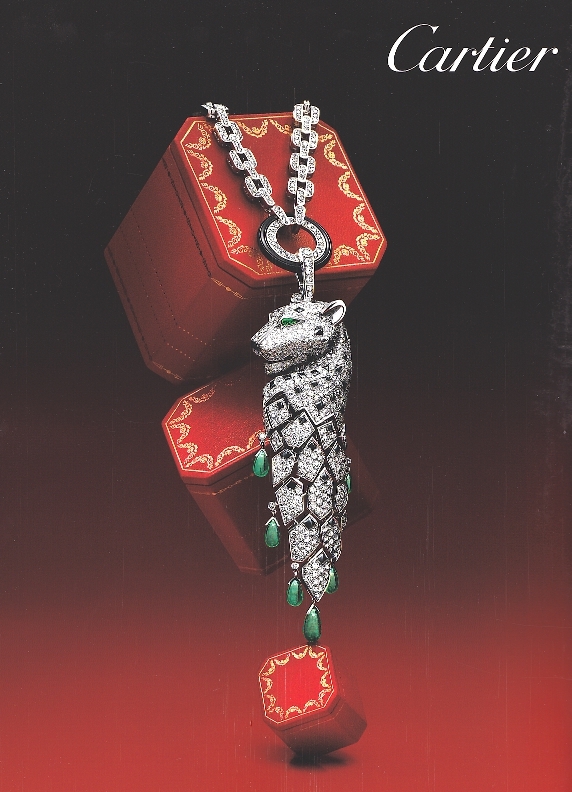 Including a necklace with 169 sapphires and 951 diamonds, a ring with a rare Purple Star Sapphire cabochon of around 60 carats and three bracelets decorated with enamels and precious stones in the form of the serpent. The proceeds of the auction of around one million euros, as well as in the course of the year collected 5 million euro Bulgari donated for the international children’s rights organization “save the children”, which allows an education of children in crisis areas. High society: European Queens, Indian maharajahs and American dollar princesses: the crowned heads of the world made the Parisian jewellery manufacture Cartier the jeweler of Kings. In 1856, the first Royal client was Princess Mathilde, a niece of Napoleon. Only nine years earlier, Louis Cartier had taken over the Goldsmith workshop of his master. Now bought the French Empress Eugenie at his jewelry. In the Belle Epoque Cartier was to the official court supplier of most European ruling houses, but also gems for the Kings of Egypt and Siam, present-day Thailand delivered. Cartier received an unusual order from the Maharajah of Patiala in 1926: the just sent a trunk filled with untreated gems to Paris. 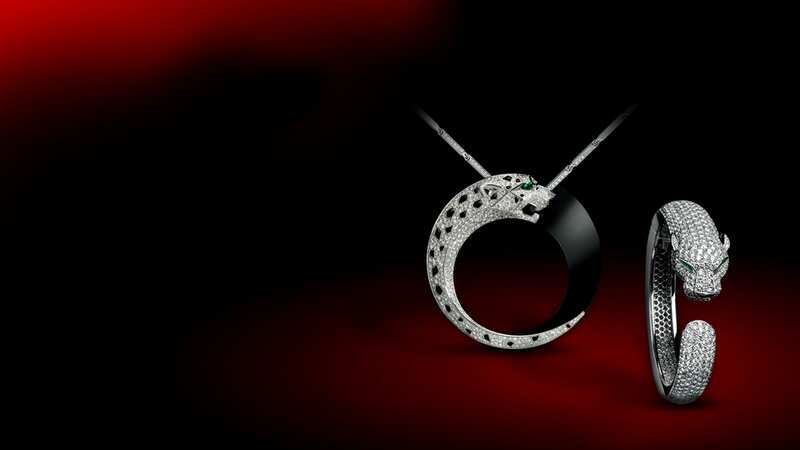 Cartier formed out of them for the Indian rulers a necklace from 2930 diamonds with a total weight of 962,25 carats. Two years earlier, Cartier had presented two far simpler creations: three intricate interlocking rings in white, yellow and rose gold, worked as a ring or bracelet. They are still the most popular pieces of the House. 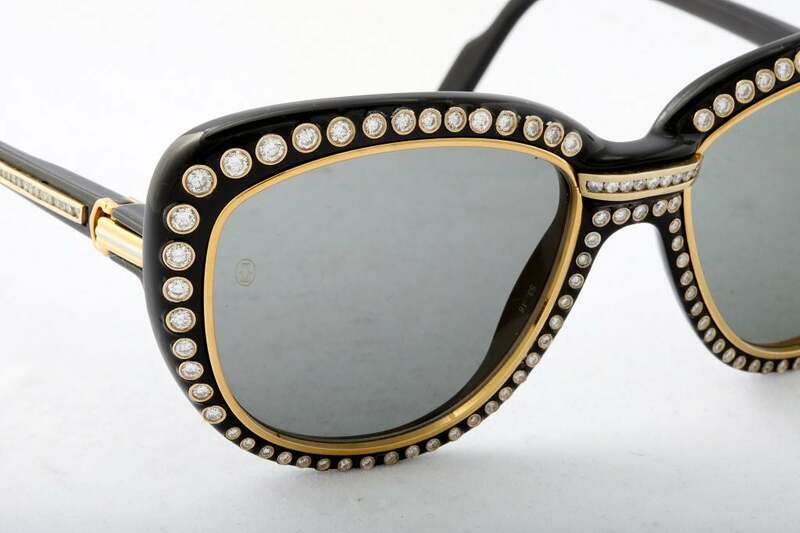 A second classic by Cartier was also built in the Art Déco style: the Panther motif, made of diamonds and Onyx with the European aristocracy decorated. Cartier was the jeweler of high society. So it was also logical that Prince Rainier of Monaco in 1956, presented a Cartier ring Grace Kelly to the engagement: the platinum ring has centered a diamond of over 10 carats. Everyone can admire the ring, because the Hollywood beauty carries him in her last film, “The upper ten thousand”, in the original: high society. Angelina Jolie, Scarlett Johansson, or Sharon Stone. According to cachedjewelry, the most beautiful actresses decorate with jewels from the House of Chopard, when they enter the red carpet at the Cannes Film Festival. For the jewellery and watch manufacturers is since 1998 an official partner of the Festival on the Côte d’Azur. The double anniversary, ten years of partnership and 60th anniversary of the Festival, Caroline Gruosi-Scheufele created the first red-carpet collection. 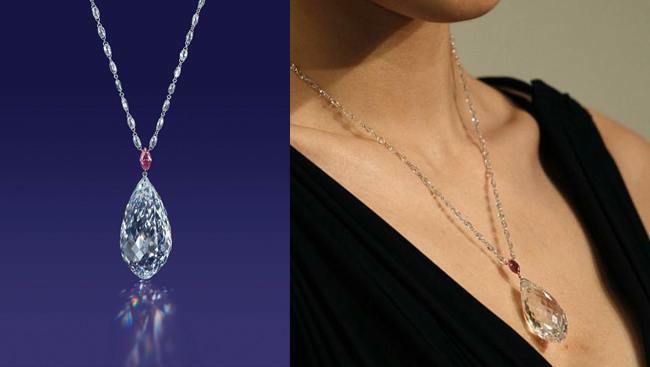 This year, special pieces of jewelry were worked for the big show in Cannes, for example a necklace in the shape of a rose vine, the buds hanging earrings with teardrop-shaped are set with pink sapphires, Diamonds and brilliant-cut diamonds with a total weight of 25 Carat or a diamond necklace with four strands and nearly 90 carats. Originally Chopard as a watch factory was founded in 1860 in Switzerland. in 1963, the family Scheufele from Pforzheim the company in whose possession it is today took over. She began at that time to make ornaments in addition to watches, and has also an own gold melt as one of the few companies of its kind to produce alloys itself. Meanwhile, Caroline Gruosi-Scheufele is responsible for jewels, jewellery, watches, as well as perfume and accessories made of leather and silk. Actresses, not only in Cannes, but also in Hollywood like wear their jewelry to the Academy Awards that’s the rumor, , that the actress, who wears Chopard jewelry, WINS. As it happened, including Kate Winslett, Penélope Cruz and Marion Cotillard. A Peacock makes its shimmering feathers gracefully around the neck, a dolphin jumps elegantly around the wrist, a brightly coloured flower adorned the finger. The jewellery creations of the House of de Grisogono are as luxurious as unusual. Responsible for the native Lebanese is Fawaz Gruosi. Previously, he had represented Harry Winston in Saudi Arabia, and was then responsible for worldwide sales in Bulgari. in 1993, he founded his own jewellery company in Geneva. The company received the name of the noble mother of one of his partners. Jewelry, an important issue is also private to him that Fawaz Gruosi is married to Caroline Scheufele, the co-owner of Chopard, there is responsible for the jewelry collections. It has never enough Fawaz Gruosi, to produce beautiful jewelry. He wanted something special. So he used shark skin, whose leather he manufactures colorful bracelets, which are filled with precious stones and golden ornaments. His special love but is colored diamonds. So he discovered Black diamonds for themselves. They were barely used until then from Jewelers due to their dark color, and their sensitivity. 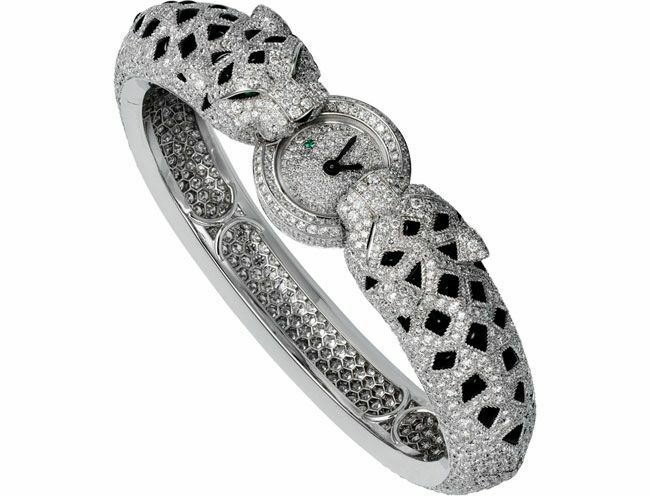 de Grisogono in 1995 showed a collection with Black diamonds, which immediately worldwide found imitators. Fawaz Gruosi used as a contrast to the black jewels white diamonds, Milky opal shimmer.He christened it ice diamonds. Better to bring advantage to Brown and yellow diamonds, he also invented a new alloy of gold that shines in a warm brown. 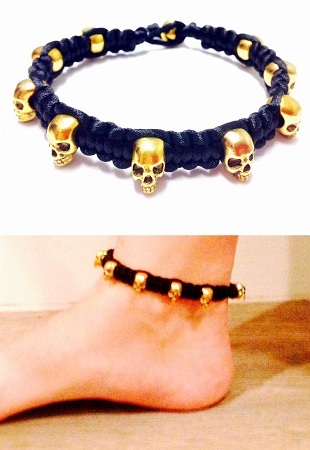 So, his trademark is not only unusual design, but also the use of unusual materials. “Talk to me Harry Winston, tell me all about it!”, sang Marilyn Monroe in her famous song “diamonds are a girl’s best friends”. Actually hardly anyone can information on these gems give as well, like the New York jeweler. He loved so much that he was getting some of these precious stones for good luck in the pockets the glittering splendor of diamonds. 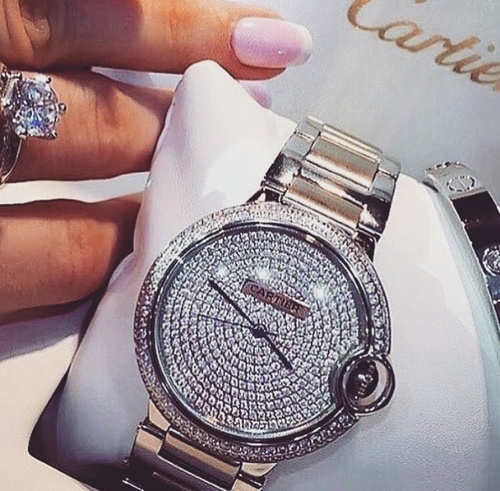 The company, established in 1932, has become one of the world’s leading diamond houses: it owns of a Canadian diamond mine, is in rough diamonds, grinds precious stones, designs and manufactures jewelry and since 1989 Diamond embellished watches. Some of the most famous diamonds in the world went through the hands of Harry Winston: the hope has 45,52 carats and is very precious because of its rare Midnight-blue color. Its value is estimated at over $200 million. The hope was among other things in the possession of the French Sun King Louis XIV. Harry Winston donated it to the Smithsonian Institution, where it forms the biggest audience draw. The Jonker, 726-Carat seventh largest diamond ever found, acquired Harry Winston in South Africa. To transport him safely to the United States, he sent him as a registered letter, of 64 cents. Crowned heads and other celebrities adorn themselves with his diamonds. Hollywood Harry Winston has remained faithful. 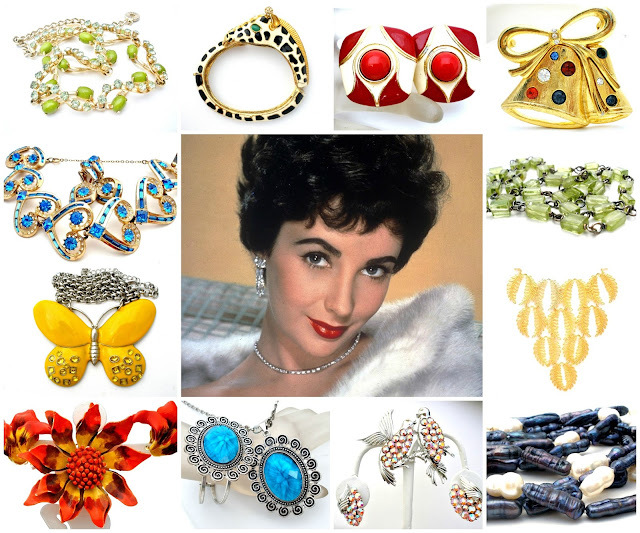 Katherine Hepburn, Gwyneth Paltrow and Halle Berry wore to the Academy Awards jewelry from his workshop. Inextricably linked with his name, but especially Marilyn Monroe is connected. Consequently, the company called his latest watch creation: “Talk to me Harry Winston”. Usually happens the following: jewelry stores have the expertise in dealing with precious metals and stones, because it stands to reason that they eventually make studded jewelry watches for her clients with jewels. The Swiss company of Piaget, it is reversed: first company founded by Georges Edouard Piaget in the 1874 home farm was a pure clock manufacturer. From the mid-1950s years the factory, started to establish occupied glamorous jewelry watches with jewels.Piaget was not only watch, but also more and more goldsmiths. So ensued the next step logically: ten years later, Piaget presented his first pure jewelry collection. Since then, the jewellers jewellery with thematic priorities, which are often oriented to nature, and therefore carry names such as “Magic Garden” or “tropical sea” design. Flowers and leaves provide many templates. So there are occupied sculptures rings, which are modeled on the artfully cut boxwood hedges in baroque gardens with diamonds. But the goldsmiths by Piaget in metal and stones perpetuate also fluently moving like water. As a necklace in the colors of a South Pacific Lagoon is turquoise tourmalines and bright blue aquamarines, on a bracelet diamonds pour like a waterfall over the dorsum of the hand or a ring of white gold with sapphires and diamonds is shaped like a fountain of. Who wears such a diamond jewelry from Piaget, can do so in good conscience, because the company has committed itself to use any so-called blood diamonds from conflict areas for its jewellery.